The Girl behind the Purple Door: Disco on my nails! 5. 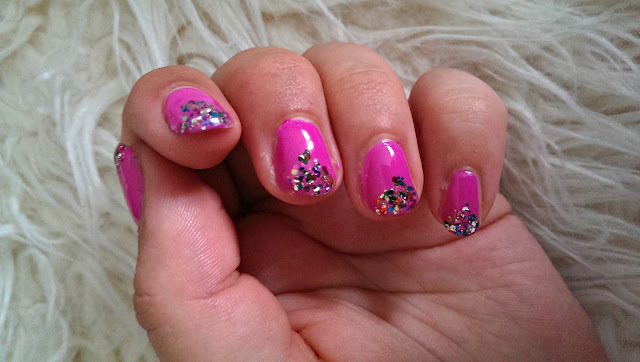 DISCO ON YOUR NAILS!